Learn to play guitar the right way. Students work on more than just learning "licks" from their favorite songs. Students not only learn to develop the proper technique to play the guitar, but also will develop skills that will enable them to be able to independently play and they are encouraged to create their own music too. Students will work on posture, technique, note reading skills, chord playing and rhythmic training. As the guitar students progress, they will learn chords in multiple positions and will work on a variety of musical styles, including rock, jazz, and classical. 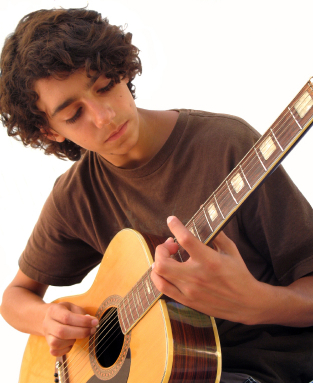 The group guitar classes provide a motivating, fun environment for students to learn guitar. We are currently registering for new guitar classes starting soon. 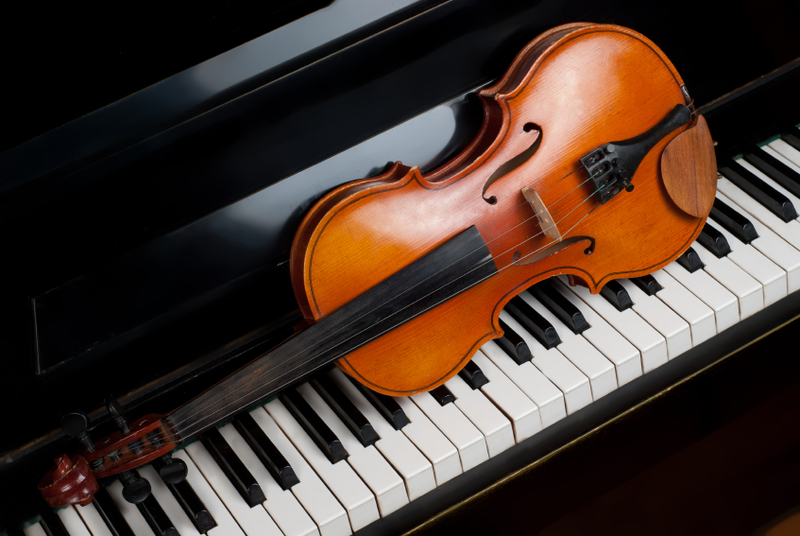 All group classes take place at our music school in Fountain Valley. Each class meets for one hour each week, except during studio holidays. Private guitar lessons are also available for students of all levels.